Laundry is just one of those chores that are not only time-consuming but when you have kids, can become expensive quickly as well. Unless you're Midas rich and can wear an outfit for a day and toss it, I'm here to share how you can get your laundry done for as little as possible. While I grew up in a middle-class family, my mother instilled the value of stretching a dollar. It was always her philosophy that instead of buying products that were cheap that lasted just a few days, you spend the extra purchasing the good stuff so that it would last longer. That is something that has been ingrained in me, even now that she's passed on. 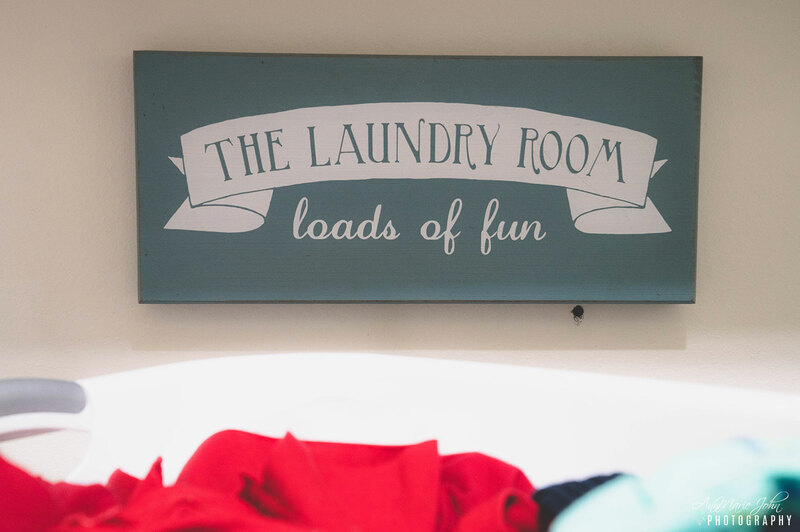 When it comes to laundry, you may wonder, well how can you save money doing laundry? Don't despair, I'm here to share my trade secrets with you. This may surprise you, but there really is no need to wash every piece of clothing after only one use. As a matter of fact, if you wear your shirts with an undershirt, you can then wear that shirt later if not stained. Jeans are another example of clothing that can be washed after multiple uses. Washing less often preserves the life of your clothes and saves you money in the long run as well. I can't tell you how many times my kids have poured laundry detergent into the machine as if they were pouring water, thereby using way too much detergent than recommended. 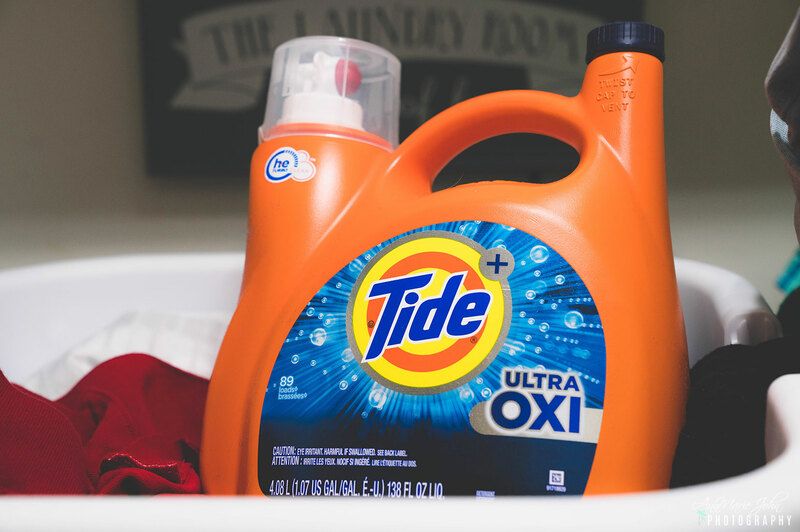 One of the easiest ways to save money on detergent is to use less of it, especially if you're using liquid. While the manufacturer has a recommended line, you can often use less than that if your clothes aren't too soiled, not only will your clothes come out just as clean, but you'll be saving money as well. It's one of the reasons why I love using Tide PODS. One POD does the work, and I have no problem with them overusing. If you think that it's too expensive, I have good news for you. 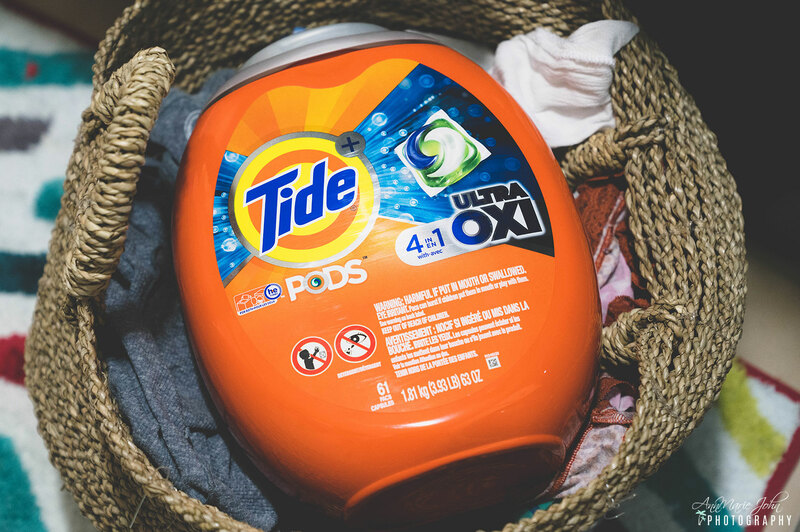 For limited time get $3 OFF ONE Tide PODS (excludes Tide Liquid/Powder Laundry Detergent, Tide Simply, Tide Simply PODS, and Tide PODS 9 ct and below, and trial/travel size) or $3 OFF ONE Tide Detergent (excludes Tide PODS, Tide Simply, Tide Simply PODS, Tide Detergent 10 oz and trial/travel size) by printing your coupon at home at P&G Everyday Brandsaver. The offer is valid nationally at all retailers from 1/25 - 2/2. This may come as a shock to your system, but you don't need to wash all your clothing in hot water. By not using hot water, you reduce your energy cost with every load you wash. As a matter of fact, cold or warm water does the job just as well. Did you know that heat can actually help set some stains into your clothing instead of removing them? Washing your clothing in cold water helps to reduce wrinkles, shrinkage, and fading of your clothing thus also saving you money in the long run. How many of you clean your washing machine? You may think that you don't need to, but cleaning your washer once a month helps to remove soap residue, excess dirt and leftover chemicals that can trap bacteria in your machine. Not only can it start making your washer "stinky" but that smell may even begin to show up on your clothing. Cleaning your washer isn't a time-consuming job, and a quick Google search can teach you how to clean your specific machine, whether it's a top or front loader. Also be sure to clean your dryer as well. Remove the lint from your lint remover before every load. A dirty lint trap means that your dryer has to work overtime to dry your clothing, which will end up costing you money in the long run. When putting your laundry in, make sure that they aren't tangled so that they can dry more quickly, once again cutting down your laundry cost. 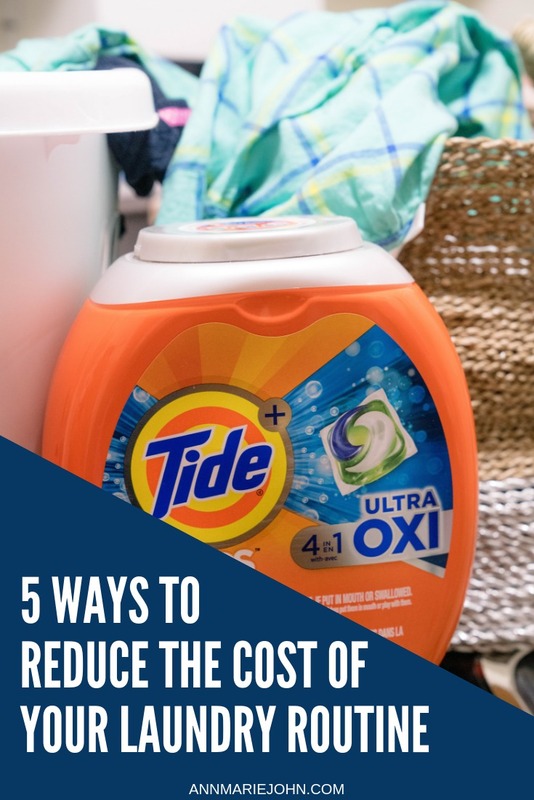 With these tips, you'll be saving quite a bit of change this year, and don't forget to stock up on your Tide laundry detergent. Remember you can get $3 off either Tide PODS or Tide Detergent by printing your coupon at P&G Everyday Brandsaver. 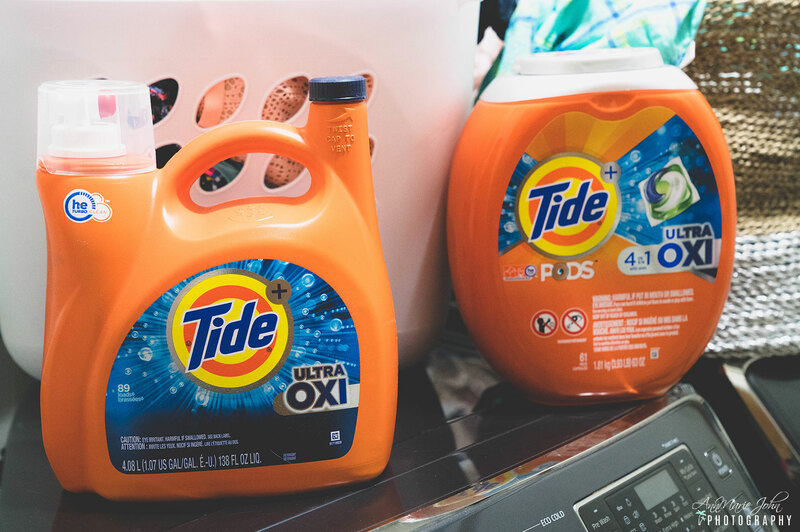 Don't skimp on your laundry detergent, your clothes and your utility bill will thank you.